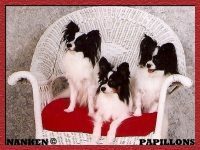 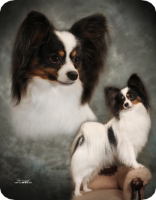 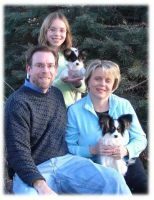 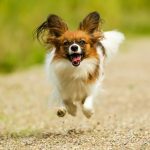 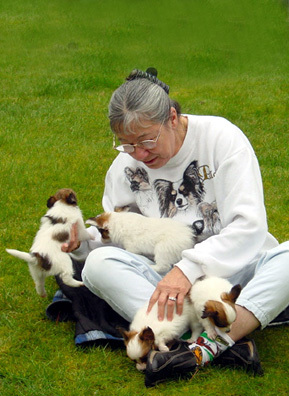 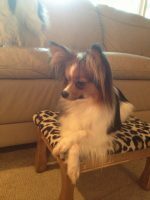 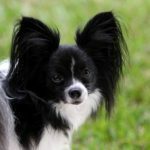 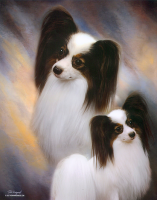 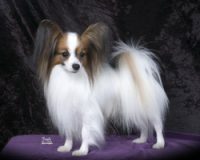 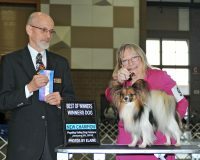 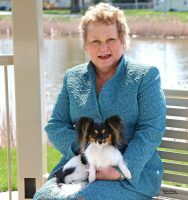 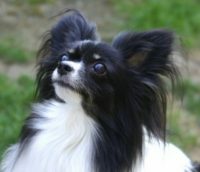 My experience showing and breeding dogs spanned many years before I became involved with Papillons. 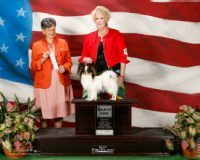 In 1955 I purchased my first German Shepherd Dog. 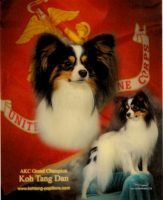 This dog became the first UDT in the state of Washington. 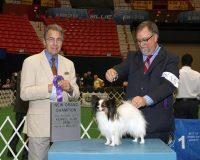 Since that time I have trained, exhibited and bred several Champions with obedience titles. 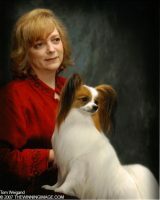 Some time in the Mid 60s I bought a male miniature poodle. 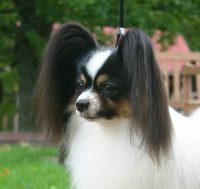 He became a breed Champion and BIS dog as well as having obedience titles.